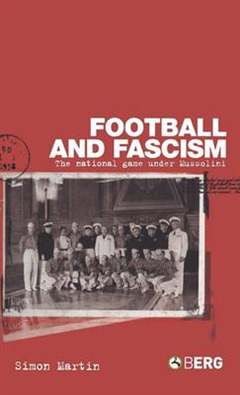 Institutionalized as a fascist game in Mussolinis Italy, football was exploited domestically in an attempt to develop a sense of Italian identity and internationally as a diplomatic tool to improve Italys standing in the global arena. The 1930s were the zenith of achievement for Italian football. 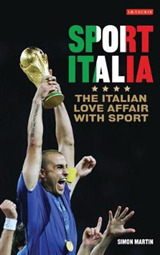 Italy hosted and won the 1934 World Cup tournament and retained the trophy in 1938 in France. In the 1936 Berlin Olympics, Italy won the soccer tournament with a team of university students, affirming the nations international football supremacy. 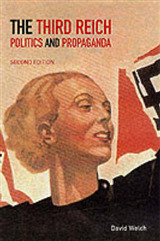 At club level, calcio was reorganized into a single, national league in 1929namely, Serie Aafter which the first Italian club teams emerged to dominate European competition and threaten previous British notions of supremacy.In this time, Italian Fascism fully exploited the opportunities football provided to shape public opinion, penetrate daily life, and reinforce conformity. 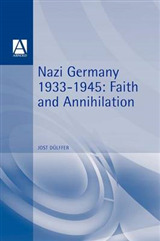 By politicizing the game, Fascism also sought to enhance the regimes international prestige and inculcate nationalist values. 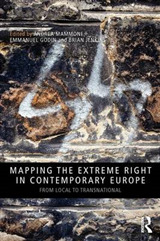 The author argues that the regimes attempt to use sport to formulate identity actually forced it to recognize existing tensions within society, thereby paradoxically permitting the existence of diversity and individuality.The book serves as a cultural history of Fascism in Italy viewed through the lens of football.